Check out our FB page for all current activities and more pictures! 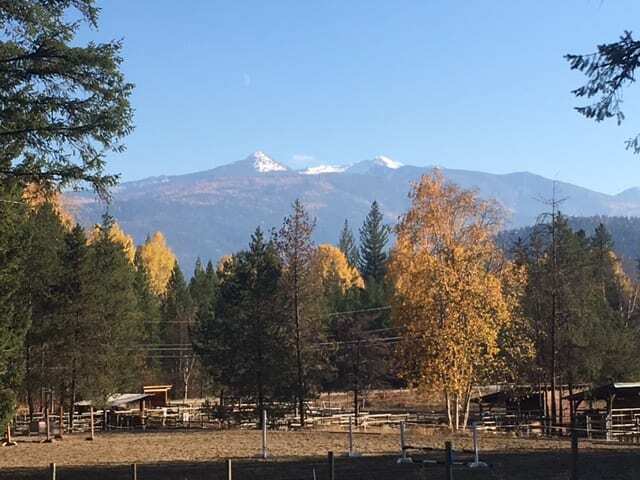 Home for Ride-On Enterprises is Crescent Valley Stables. CVS is located in the heart of the West Kootenay area of BC, about a 20 minute drive between Nelson and Castlegar. Together, Liz and I opened the stables in 2004. 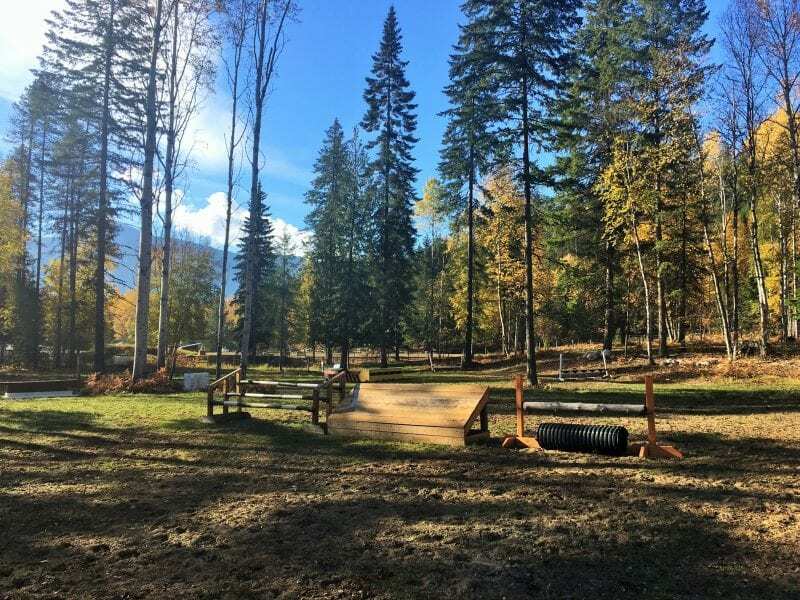 We offer Equestrian coaching programs dedicated to the positive development for riders and horses of all ages and stages, whether your goals are 3 day eventing or strictly recreational. We welcome all riders: regardless of your age or ability, and pride ourselves in creating a supportive team atmosphere! We also offer horse boarding, horse sales, and leasing options.